Weston Florida New 2015 Construction Botaniko Luxurious Modern Estates 2015 is Here! It is official! Weston Florida's new and fabulous pre-construction Luxury Modern Estates named "Botaniko" by Terra Group is open and now taking deposits. This stunning single family home development is situated on a portion of Weston Florida's Bonaventure golf course. The modern design is designed by architects Chad Oppenheim, Roney J Mateu, Faia and landscape architect Jefre. This project of 24/7 guard gated one and two story homes will be built in the next three years. Botaniko is offering a serene lifestyle with private swimming pool homes and outdoor kitchens ranging from 4,200 to 7,200 square feet for families who want to live in Weston. 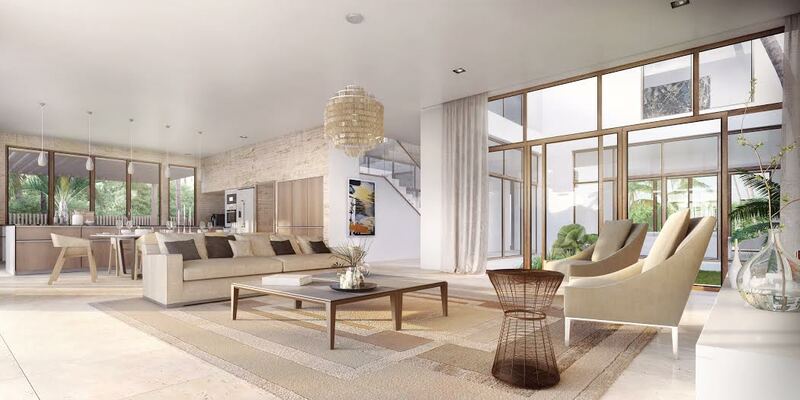 These fabulous modernistic residences will include a wine cellar and smart -home technology. All of the homes will have lots ranging from 14,000 square feet to 26,000 square feet with 80% of the homes situated on a lakeview The land has been roped off for a while now with green fencing. This new address of quality homes will be built on 100 acres. Pricing is between 1.7 Million and 3 Million. Reservations are taking place for this terrific new developmentHome buyers; please contact Susan Penn, EWM Realtor at 954-557-5993 to select your lot. 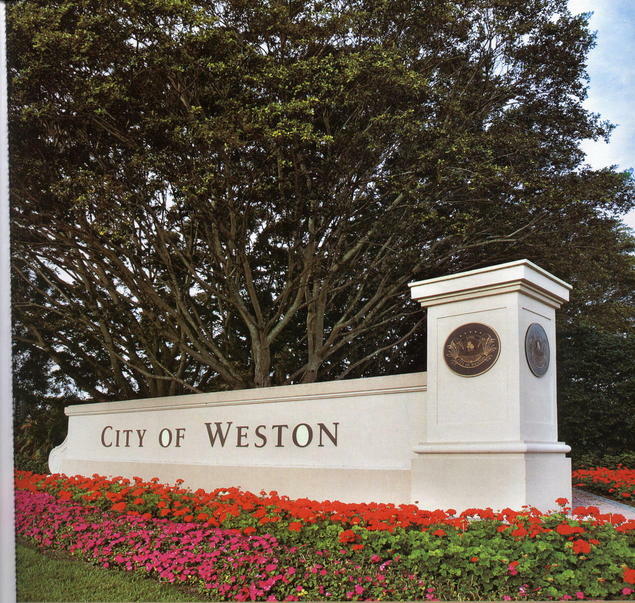 Weston, Florida - The city of Weston, Florida is a beautiful neighborly master planed city with a big family appeal, encompassing 22 square miles, filled wonderful Weston Florida Real Estate. According to Bloomberg Newsweek as of 10/21/2011 Weston is the Florida city that has seen the biggest increase in home value. Weston, Florida Real Estate Buyers will love the many gated communities, winding roadways, bike trails, sidewalks, manicured golf courses, beautiful scenic lakes, fabulous maintained landscaping enhanced with wondrous trees and stunning flowering bushes alongside the immaculate winding roadways, filled with Florida' overhead blazing sunshine and permanent warm tropical weather. Enjoy exciting times such as Weston's Annual 4th of July Parade and Celebration! View Weston Florida Real Estate Properties For Sale.